Amigurumi Planet: Sigma 10% OFF Agosto! No pueden desaprovechar esta oportunidad, hay muchas cositas nuevas interesantes. 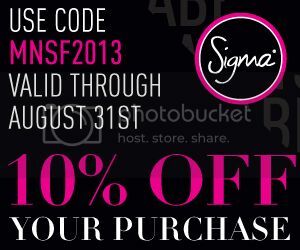 I don't want that you guys, miss this oportunity to get the products of Sigma with a special discount of 10% OFF through August!